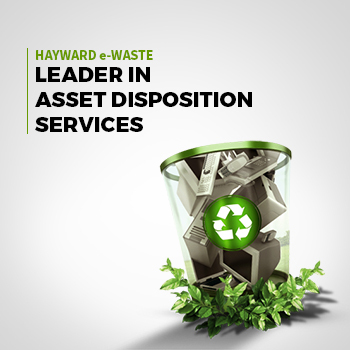 A DIVISION OF BLUE STAR COMPANY INC.
Hayward e-Waste is a division of Blue Star Company Inc and is one of the competitive asset disposition companies of the Bay Area. The prime focus of the company lies in minimising the risks to the environment with eliminating the hazards to the data security. The company strives hard to maximise the value recovery on IT asset investment for enterprises. We are a global leader in offering sustainable, secure,responsible reuse and recycling of computers and electronics. We boast of our sound processes and data destruction methodology that comply with data security and environmental legislation. 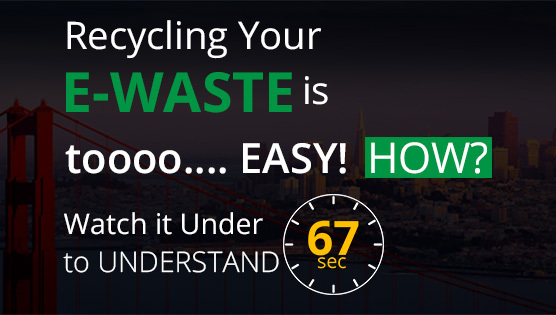 Copyright © 2017 Hayward E-Waste | All Rights Reserved.